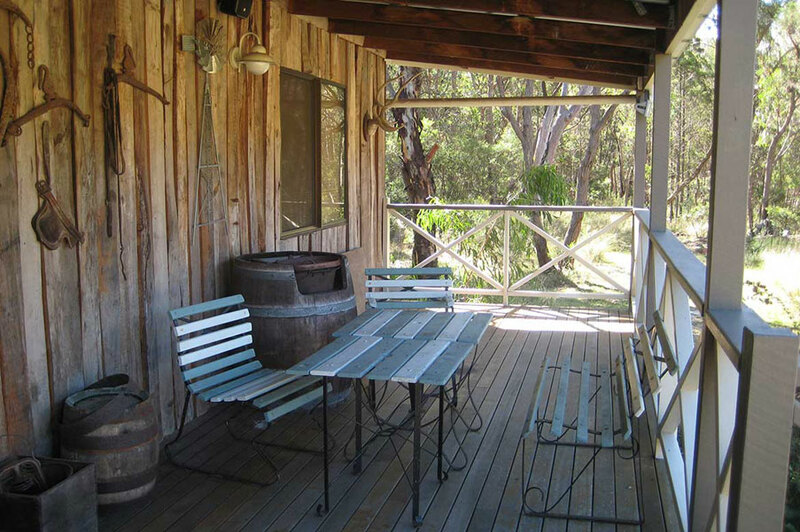 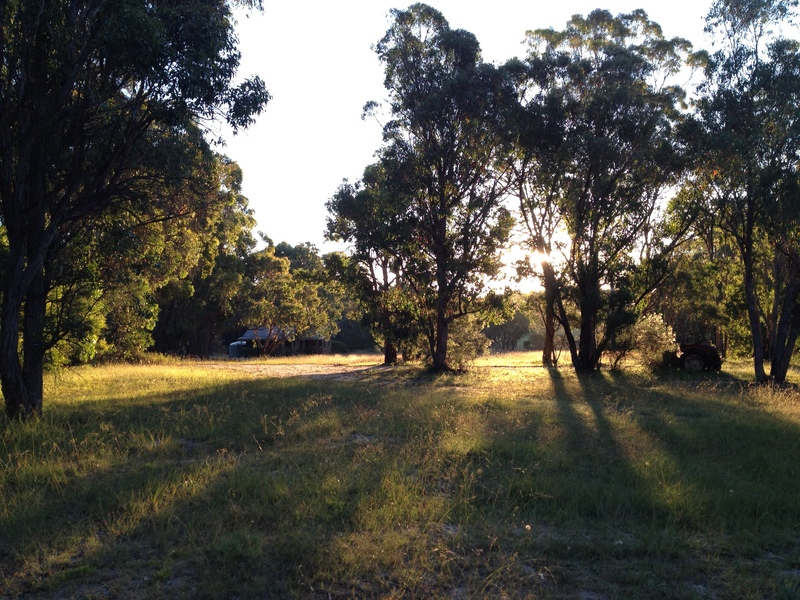 Hidden away amongst 60 acres of scenic natural bushland in Queensland’s Granite Belt, these two attractive two bedroom holiday character cabins offer the perfect destination for your next weekend or midweek escape. 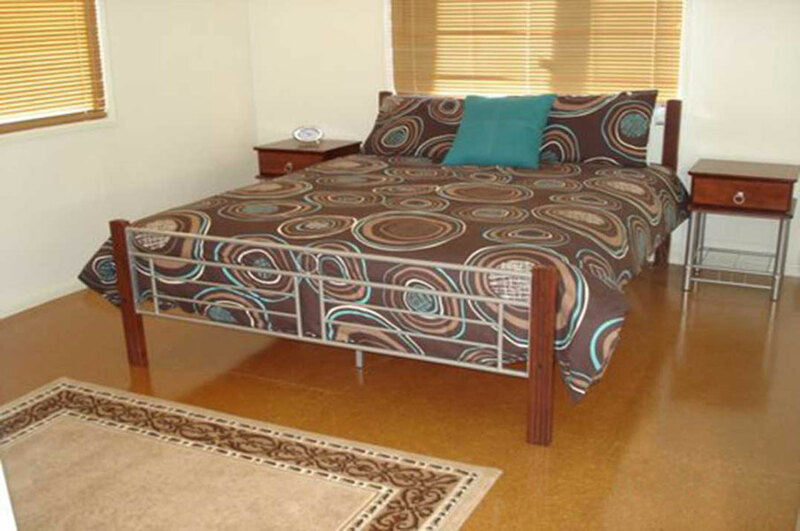 Call Greg on 0438 213 216 for bookings or details. 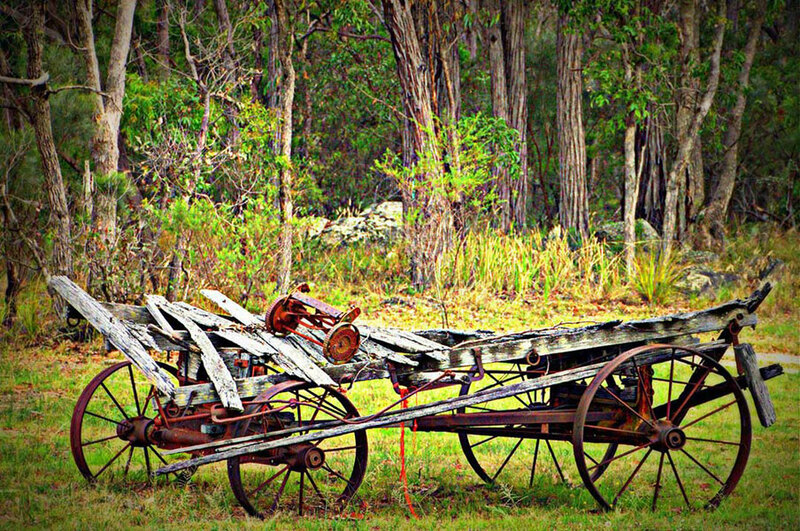 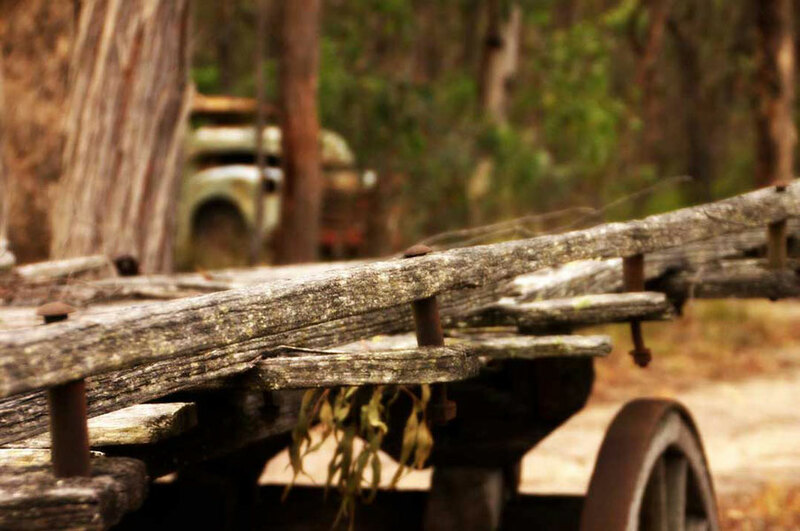 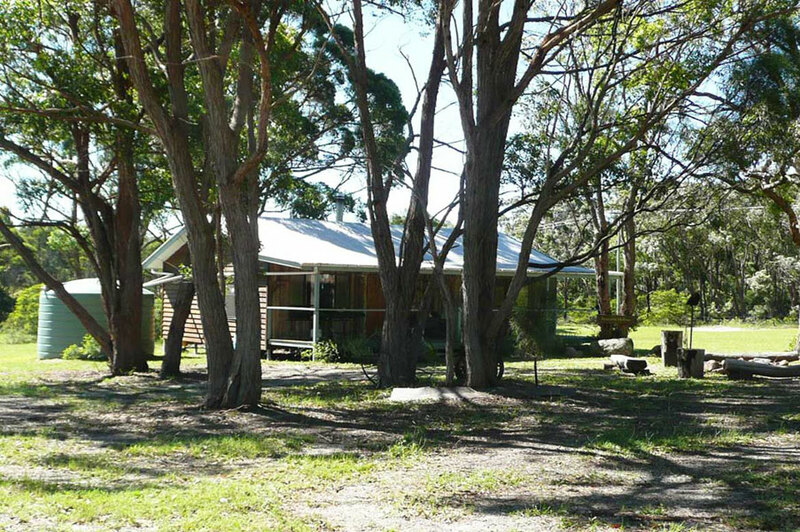 At only two and a half hours drive from Brisbane, in an area of outstanding natural beauty (we are members of Land for Wildlife and sponsors of Granite Belt Wildlife Carers), these self-contained fully equipped two bedroom cabins are ideally situated for you to make the most of your Granite Belt experience. 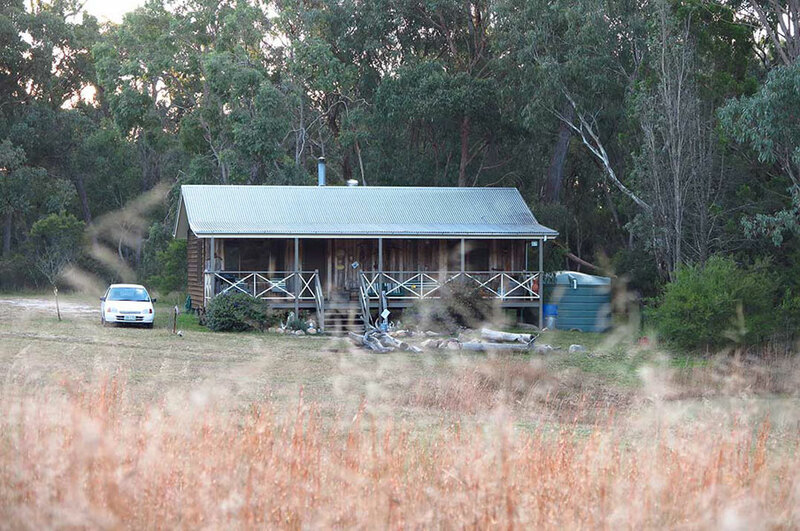 Hooter’s Hut and Possum’s Hollow are spacious twin cabins which offer cosy, comfortable accommodation sleeping up to six people in each. 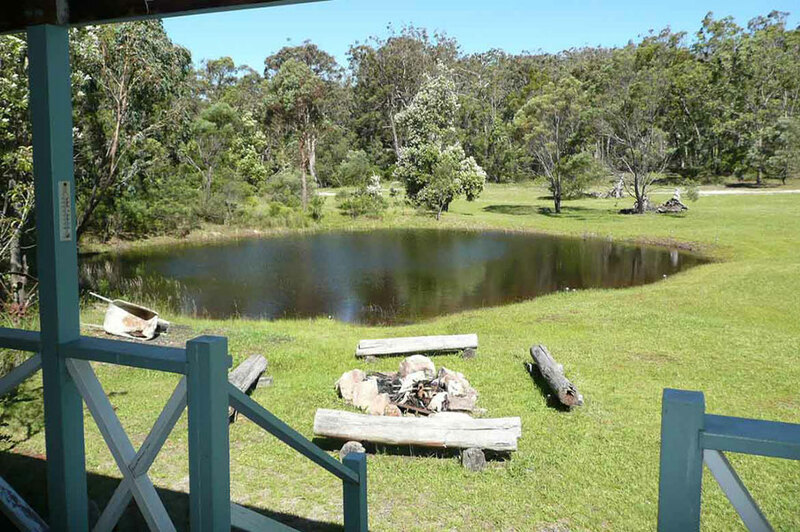 Each cabin is fully self-contained and located a short 2 minute walk from each other for those looking for a group booking. 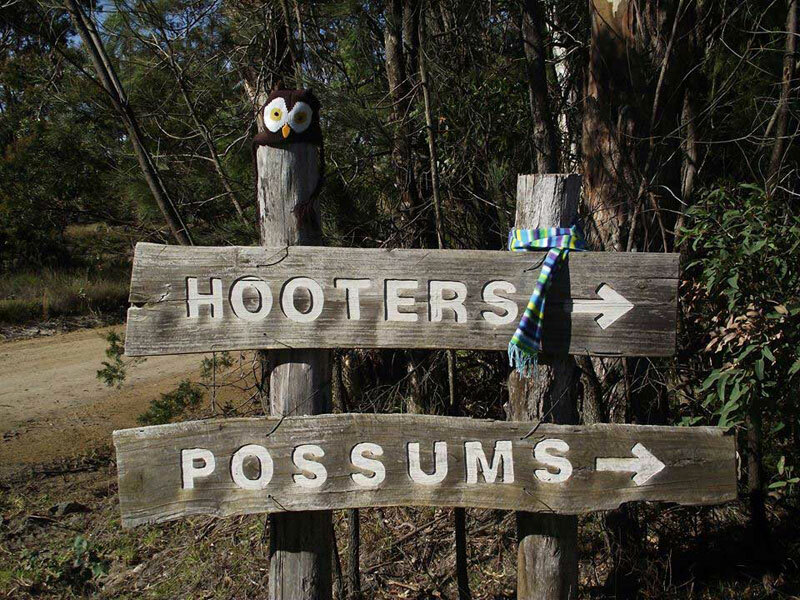 The Hooter’s Hut is themed with owls and the Possum’s Hollow cabin with possums. 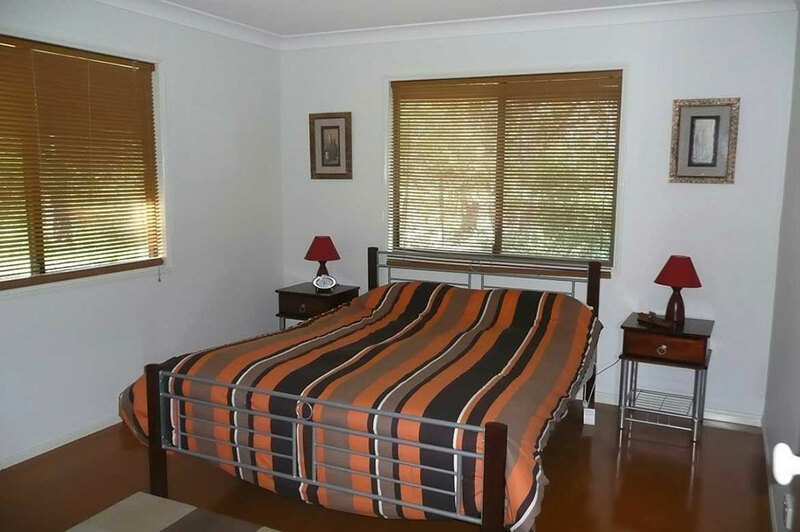 2 Bedrooms: Contains 2 queen sized beds. 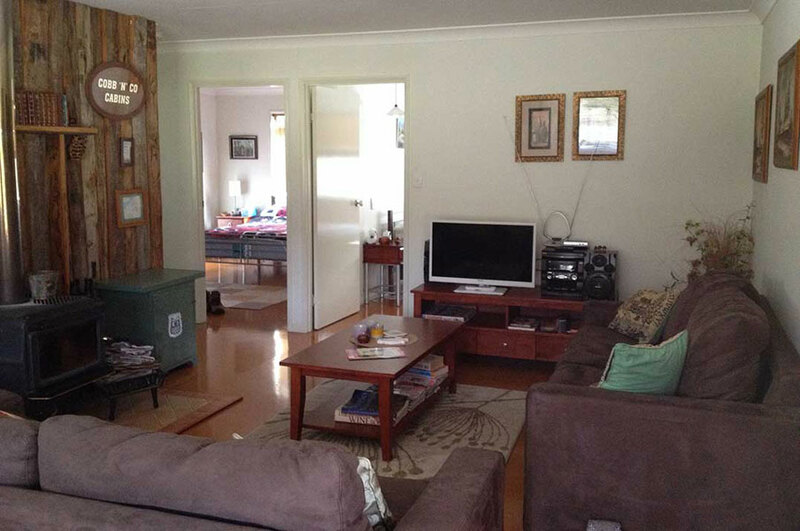 Lounge folds down into a sofa bed (please advise if needed).